Have Kids that Love to Fish? 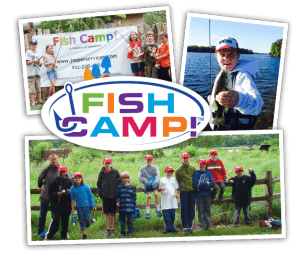 Try Fish Camp! Learn how to fish with professional angler Dan Jasper. 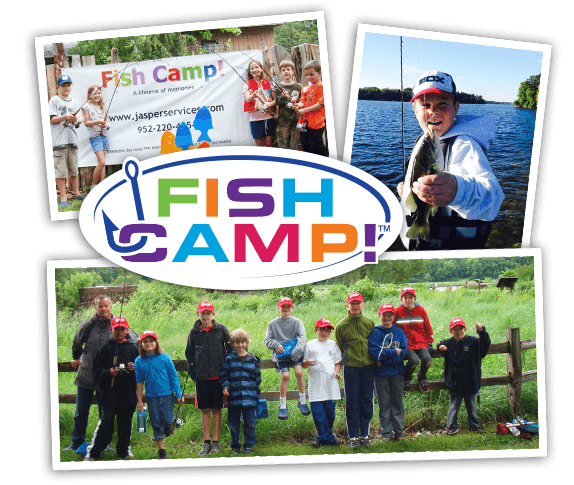 A fishing professional, Dan created Fish Camp! 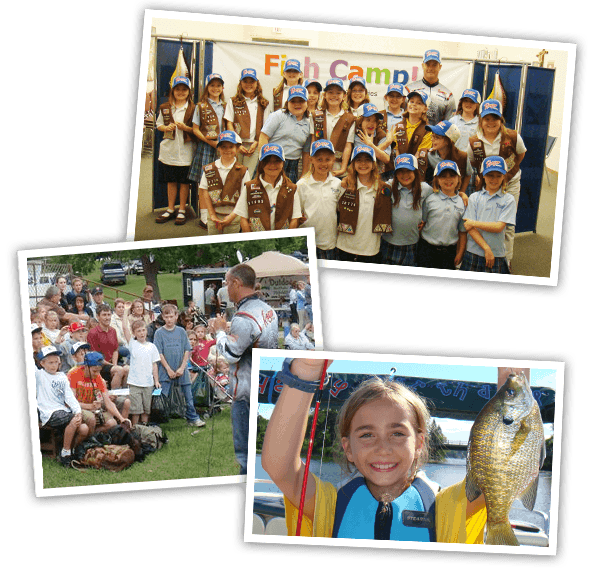 as an interactive day camp where kids will learn how to fish prior to their first cast. 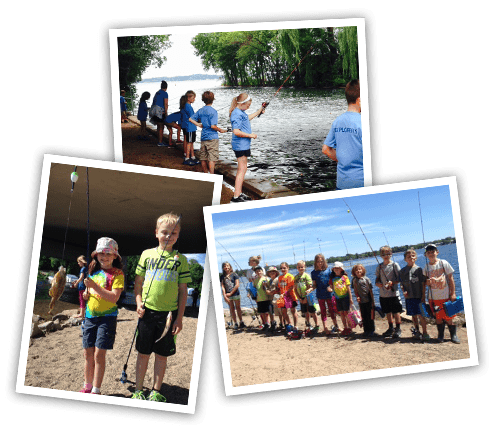 Register with Minnetonka Community Education by calling 952-401-6800. You provide the group, we provide the gear. Let Dan customize a private fish camp for you. Indoors or outdoors, you choose, from private seminars to group fishing.